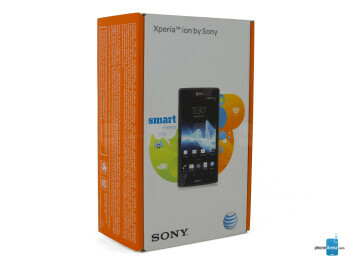 Sony Xperia ion is the first phone that is just Sony (no Ericsson here), which was expected after Sony bought the Ericsson share out of the joint venture. 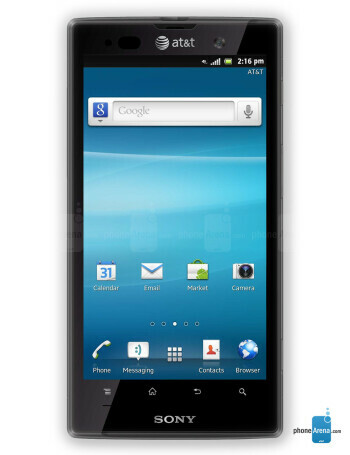 It is landing exclusively on AT&T's LTE network, just to spice things up. 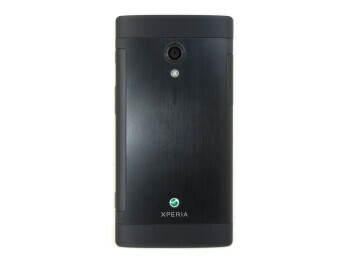 It is the first dual-core Xperia phone; it features 4.55" HD display, 1.5GHz dual-core Snapdragon, 16GB of internal memory, plus a whopping 12MP camera with Exmor R sensor. 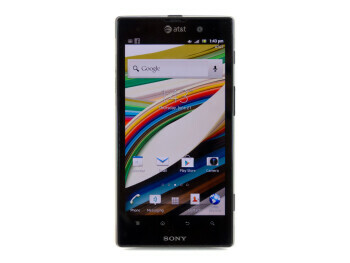 As was mentioned, the Sony Xperia ion will sport LTE connectivity, rounding up a pretty formidable Android high-end, which we can't wait to get our mitts on, and give this 12MP camera on the back the review treatment. Sony claims that it takes under two seconds to get the camera from standby mode to image capture, so speed will be on our side with the humongous 12MP sensor as well.